- Made of durable polycarbonate material. - Comes with marking stickers to depict numerous sponsor logos. 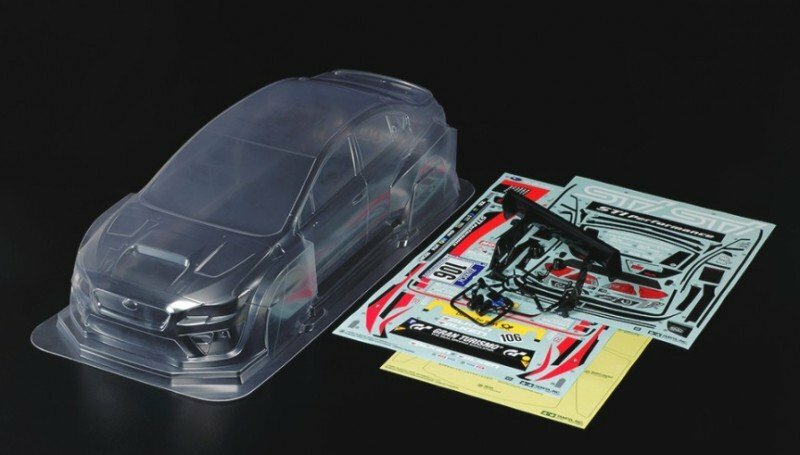 - Separately-molded side mirror parts and wing parts included, plus window masking stickers. - Compatible with 257mm wheelbase touring car chassis.